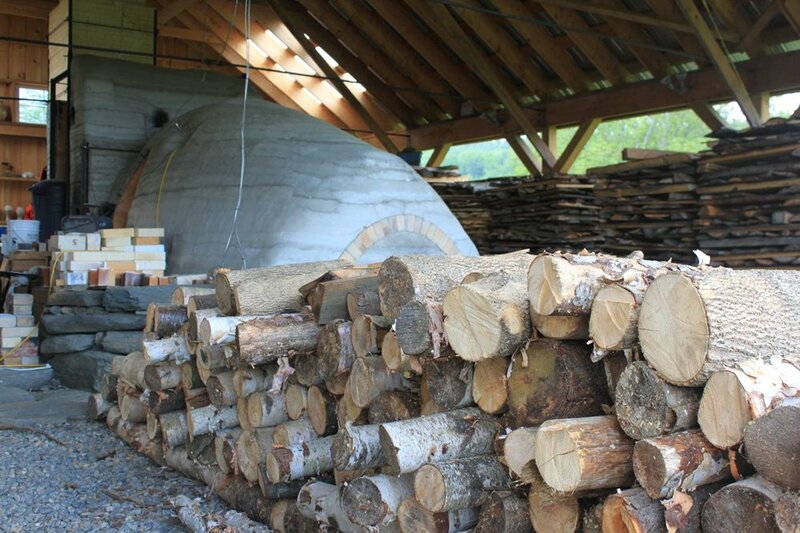 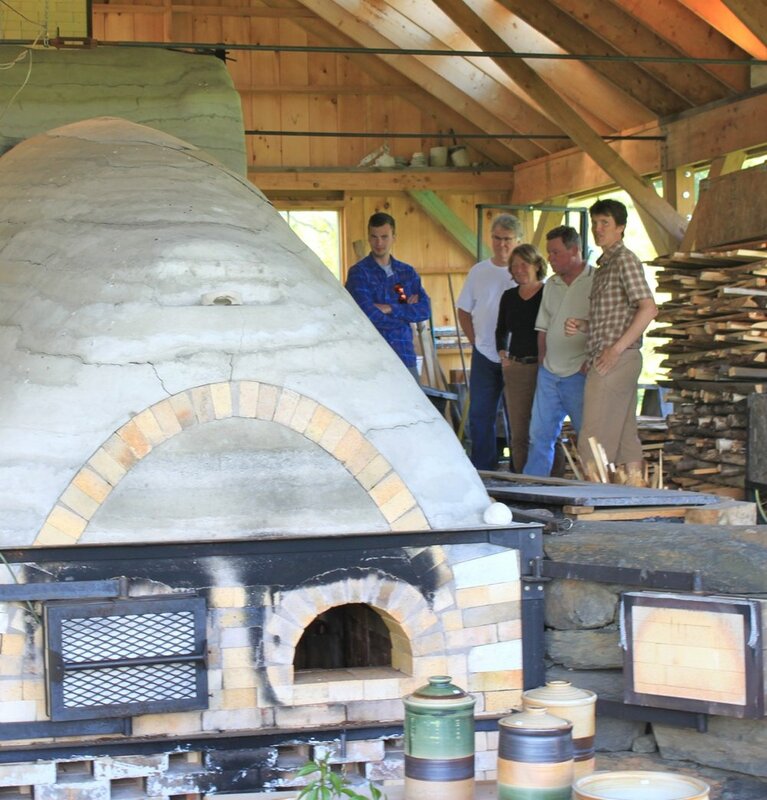 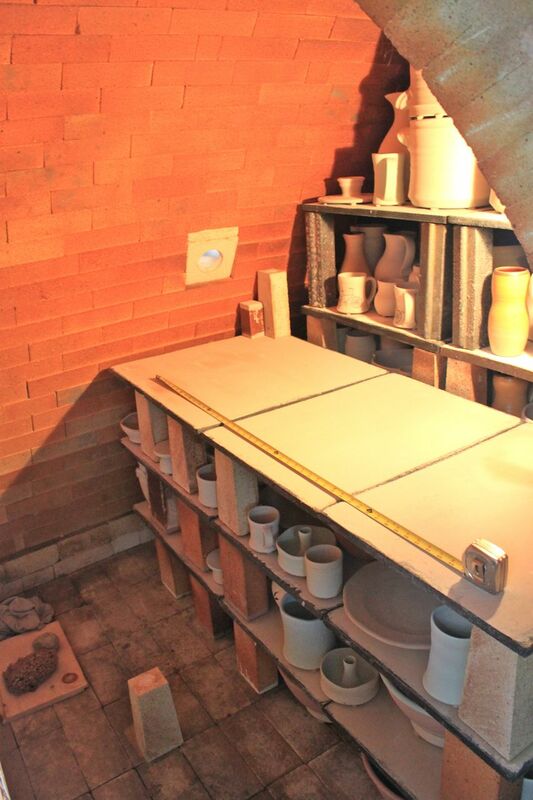 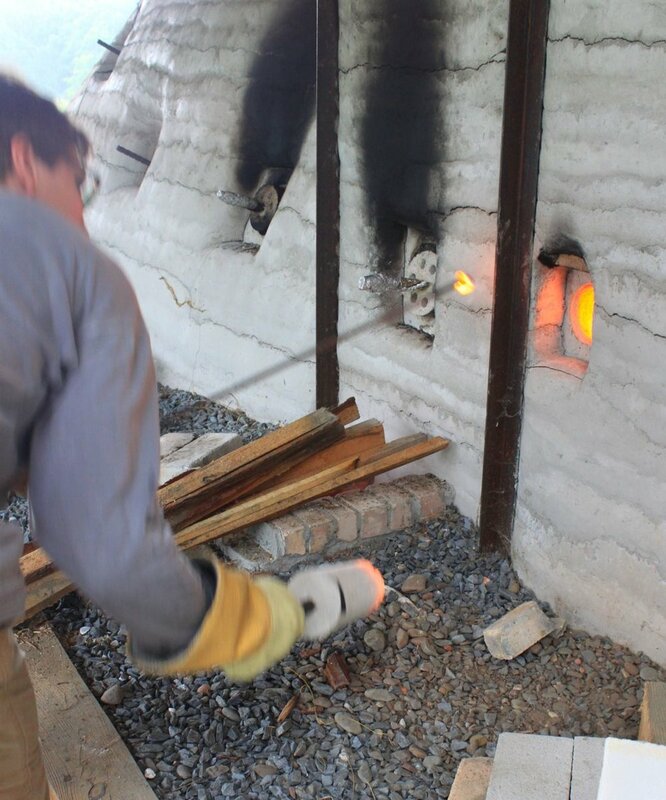 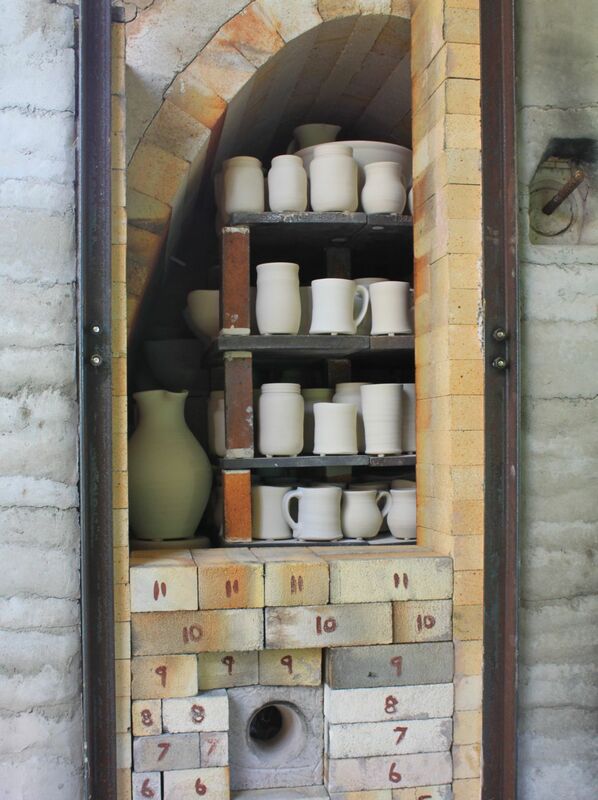 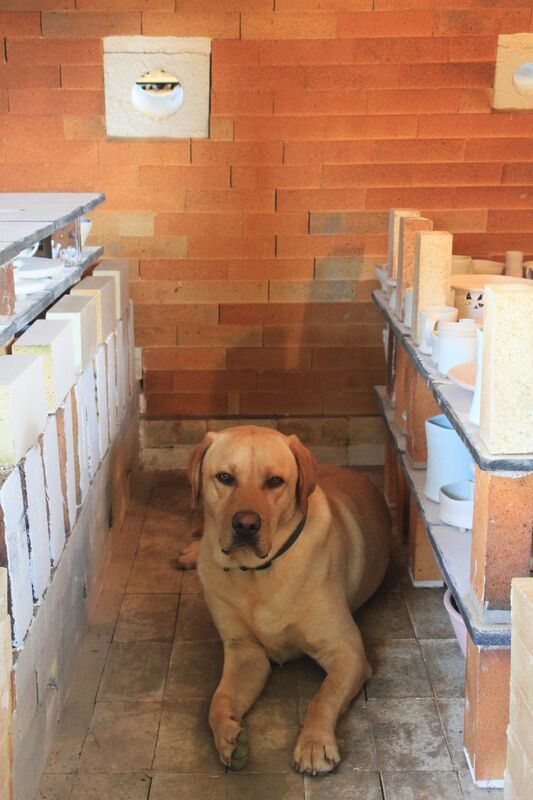 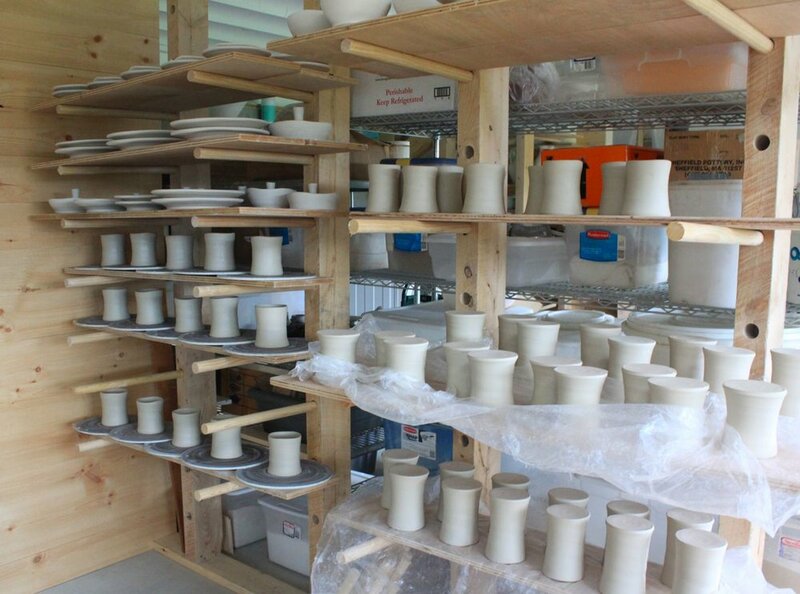 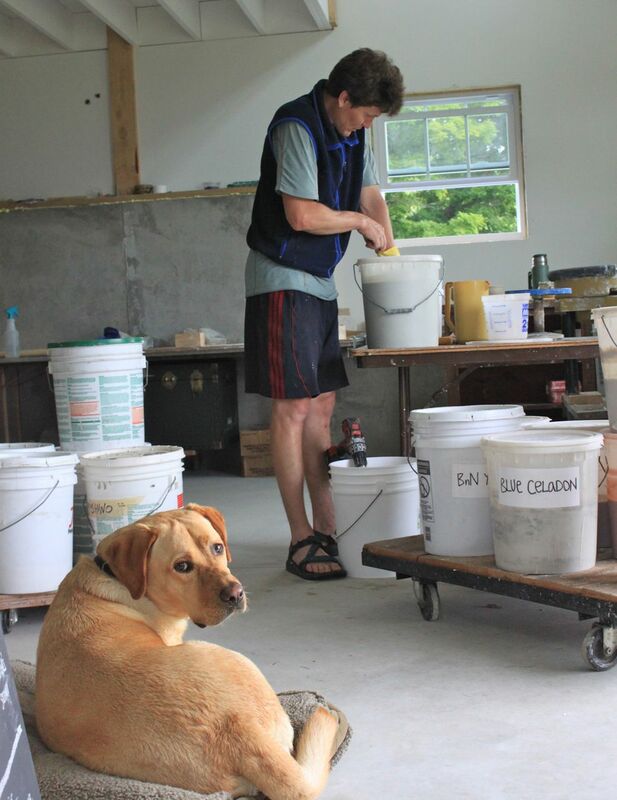 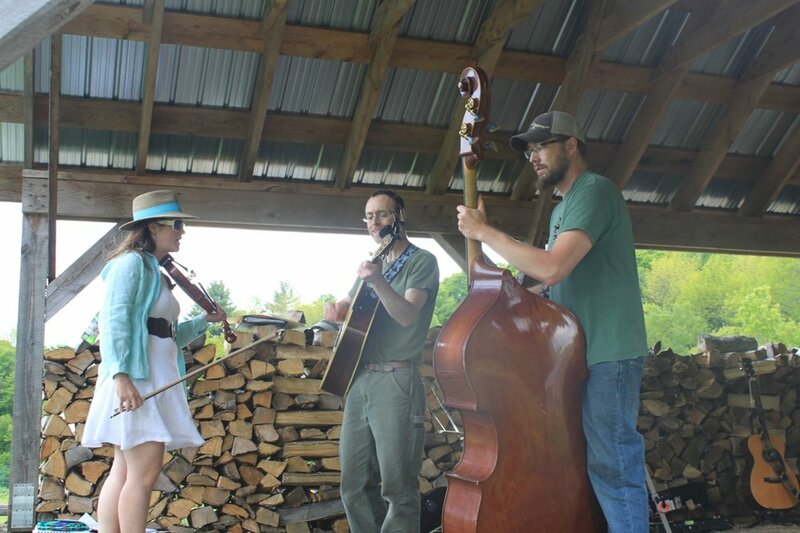 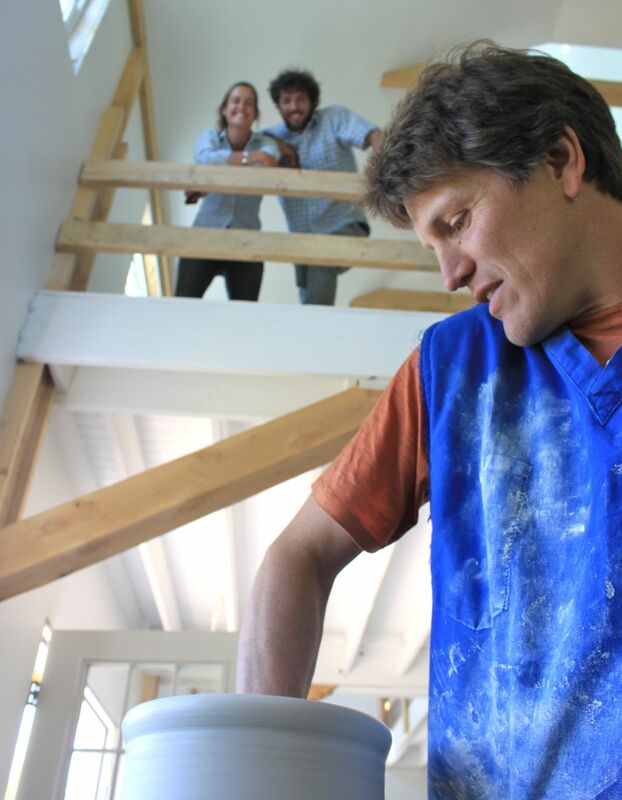 In the midst of our three-week push to get our kiln fired for a second time (! 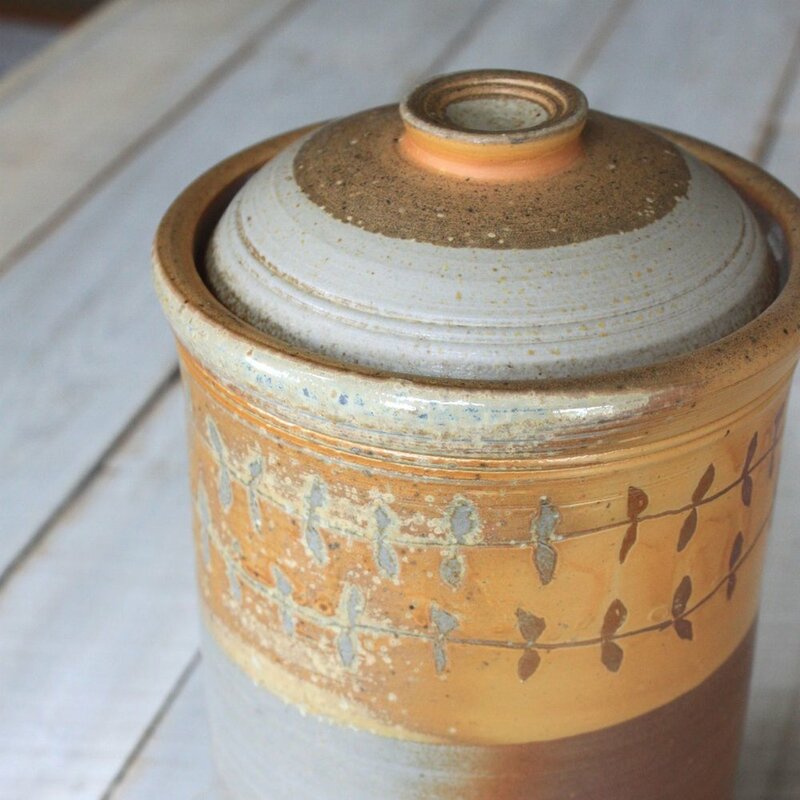 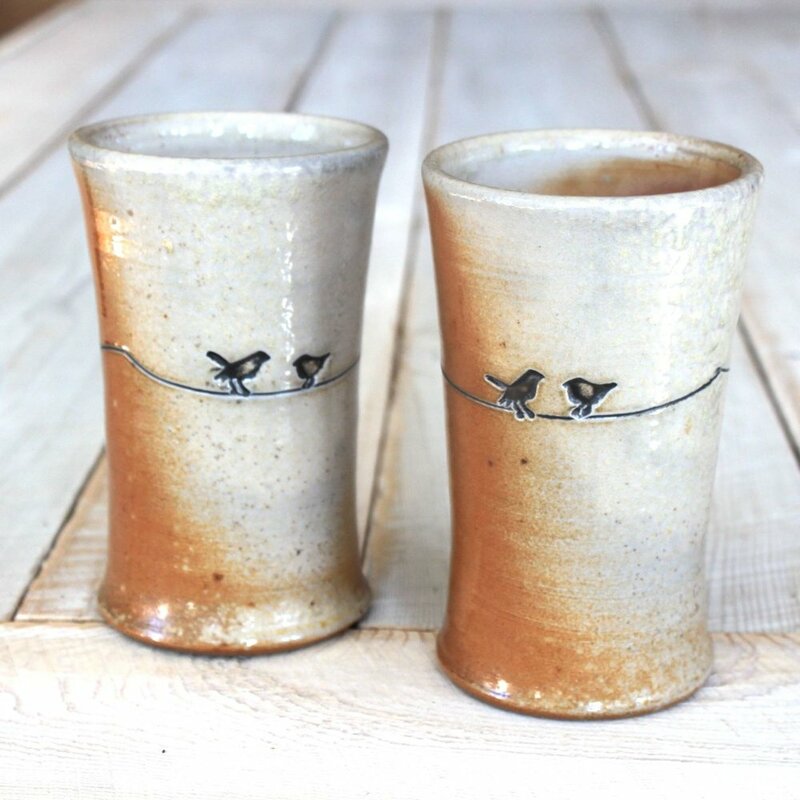 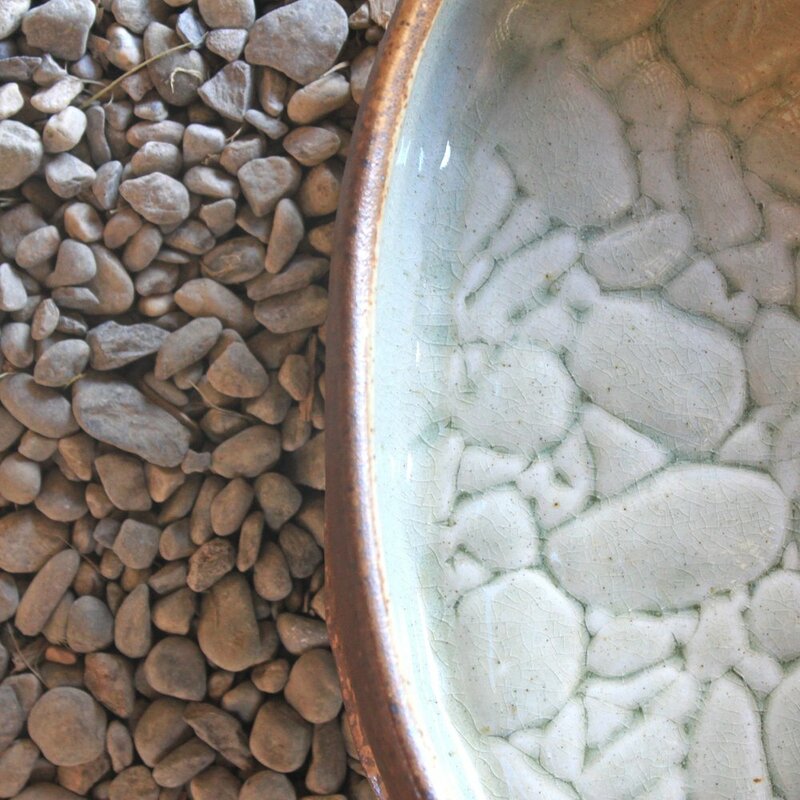 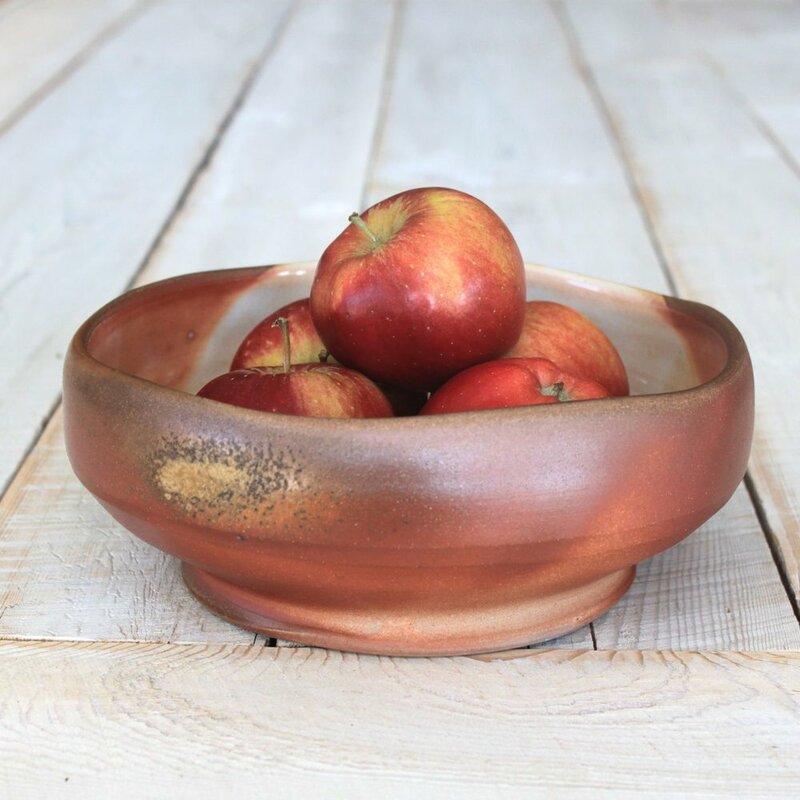 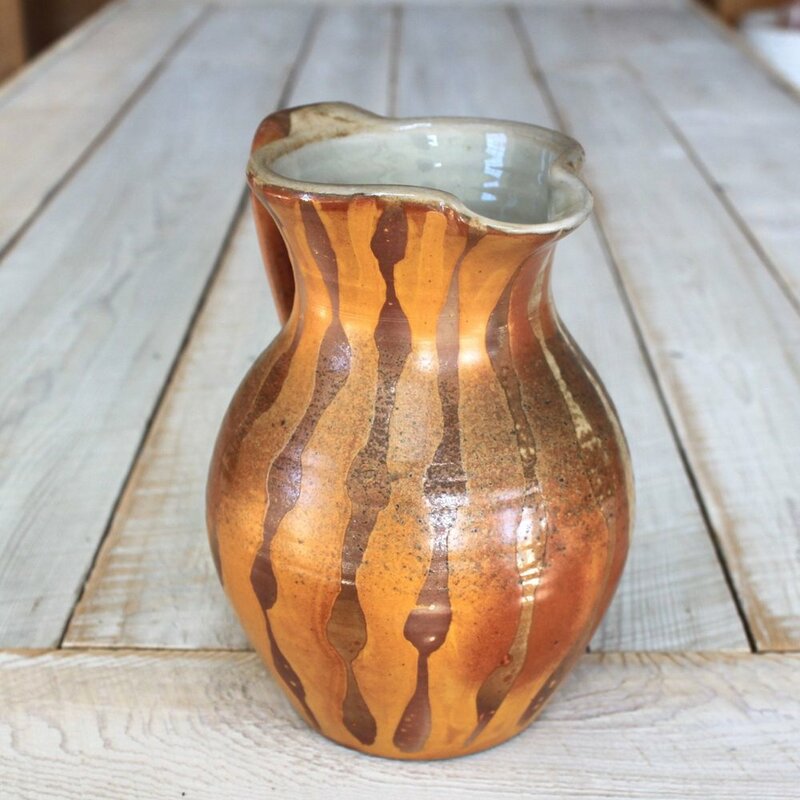 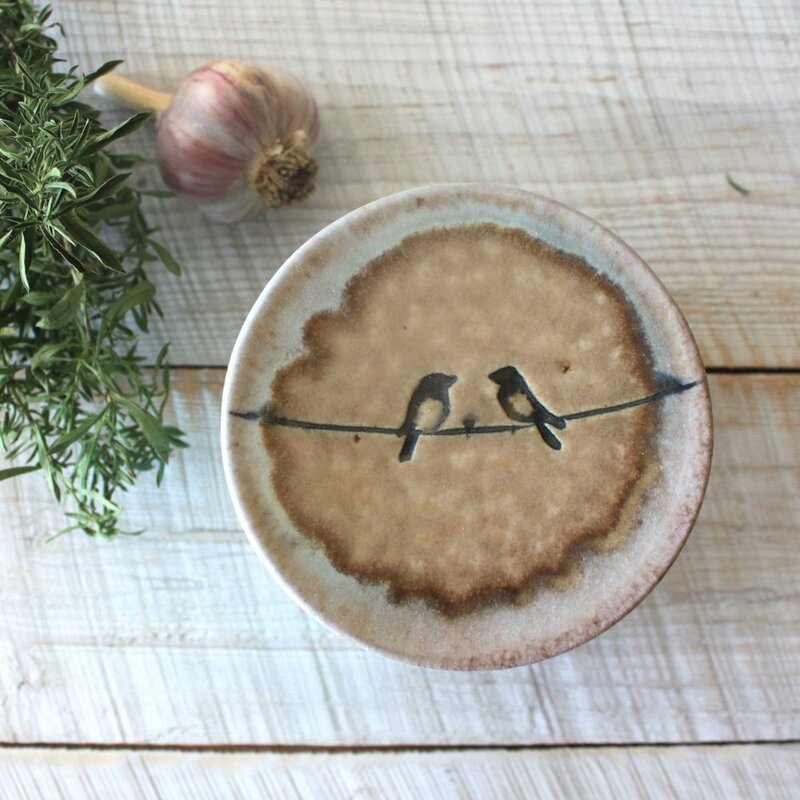 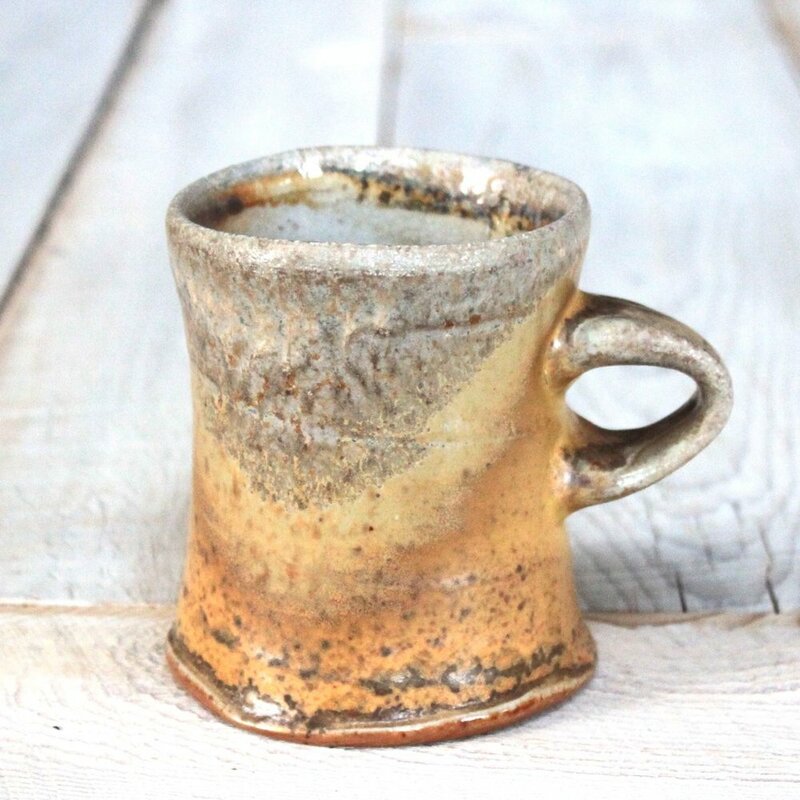 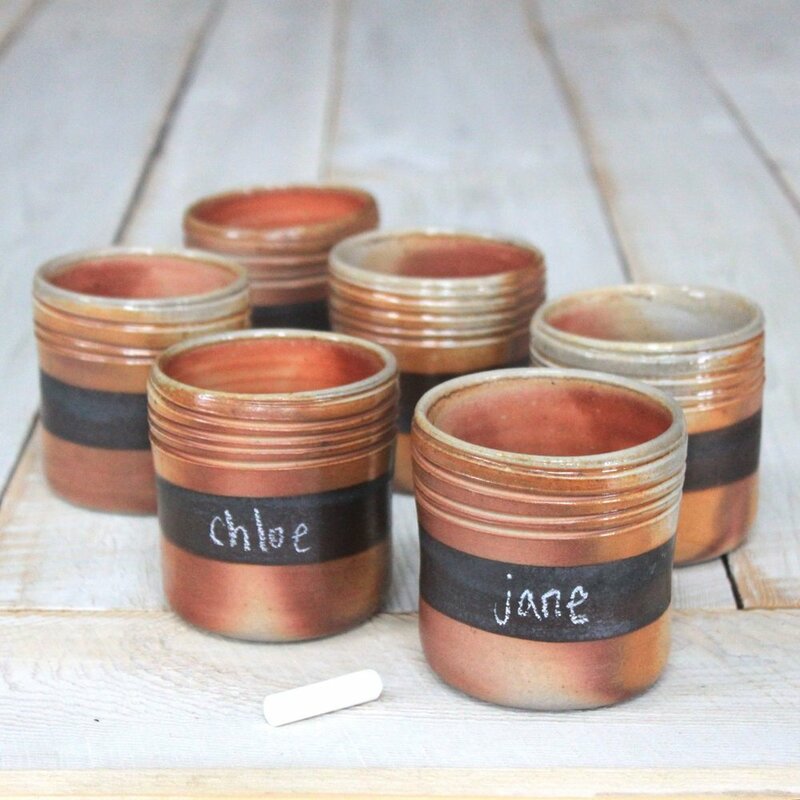 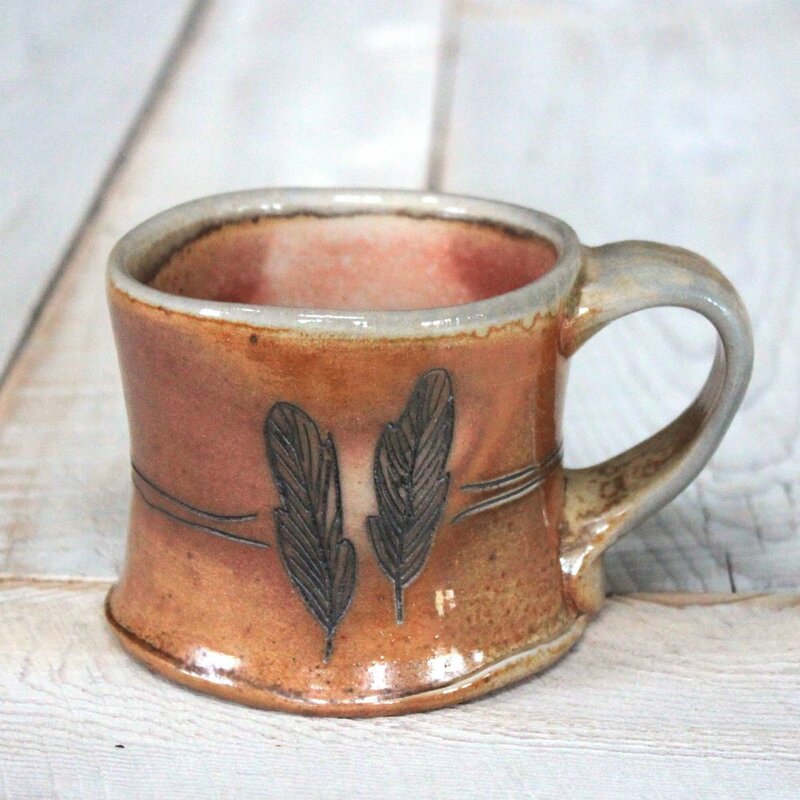 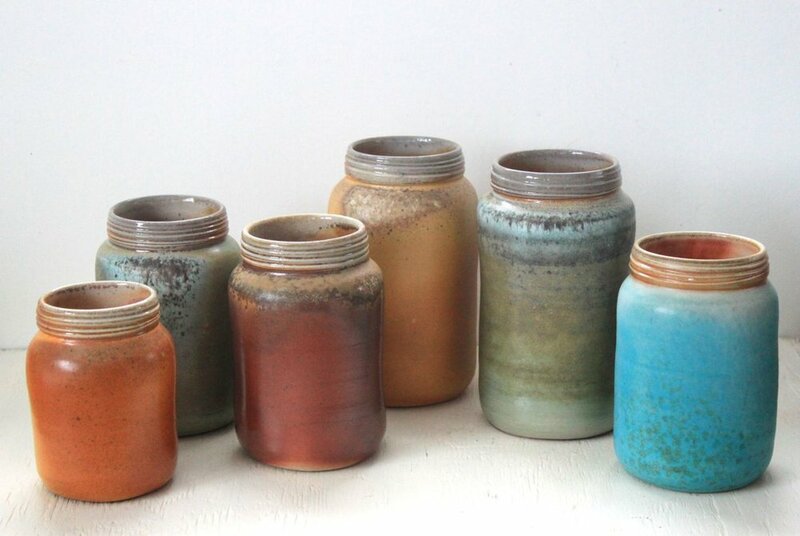 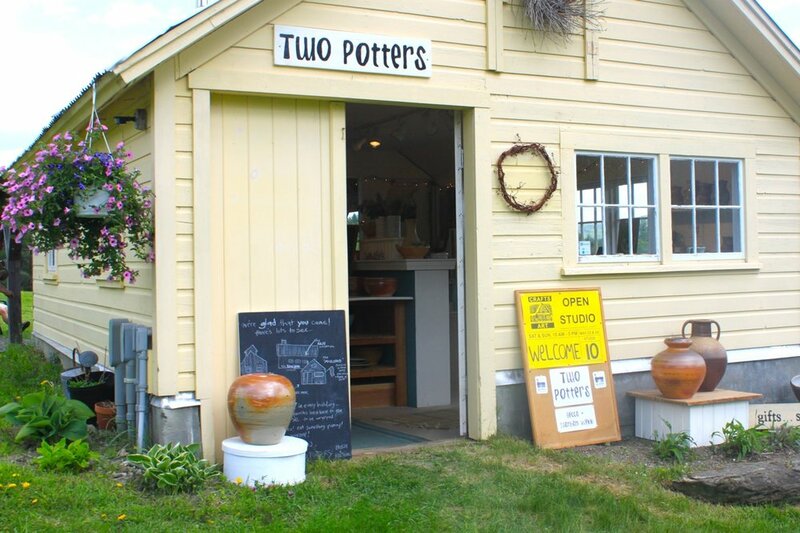 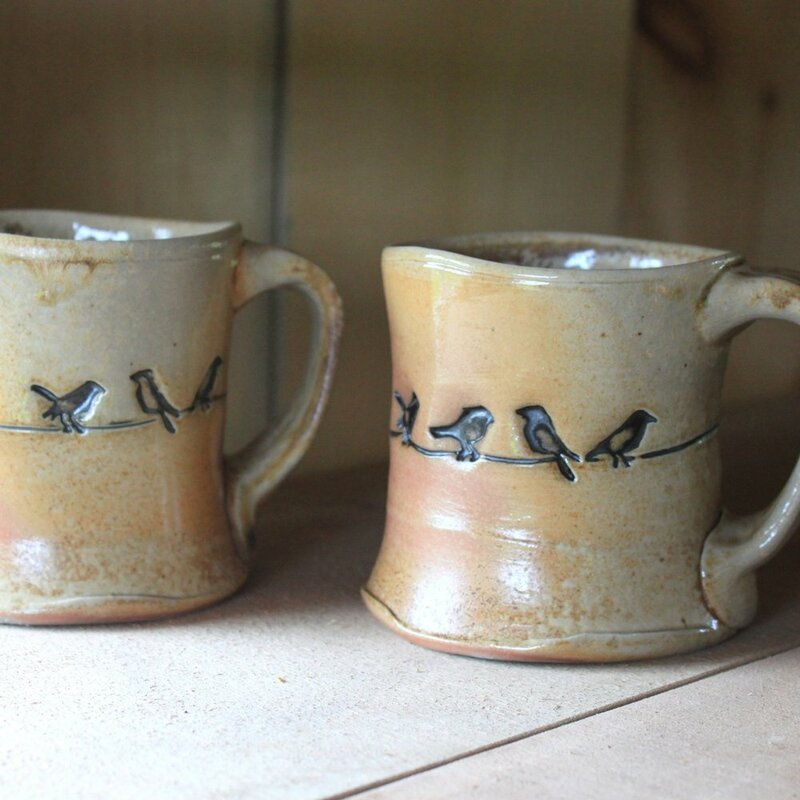 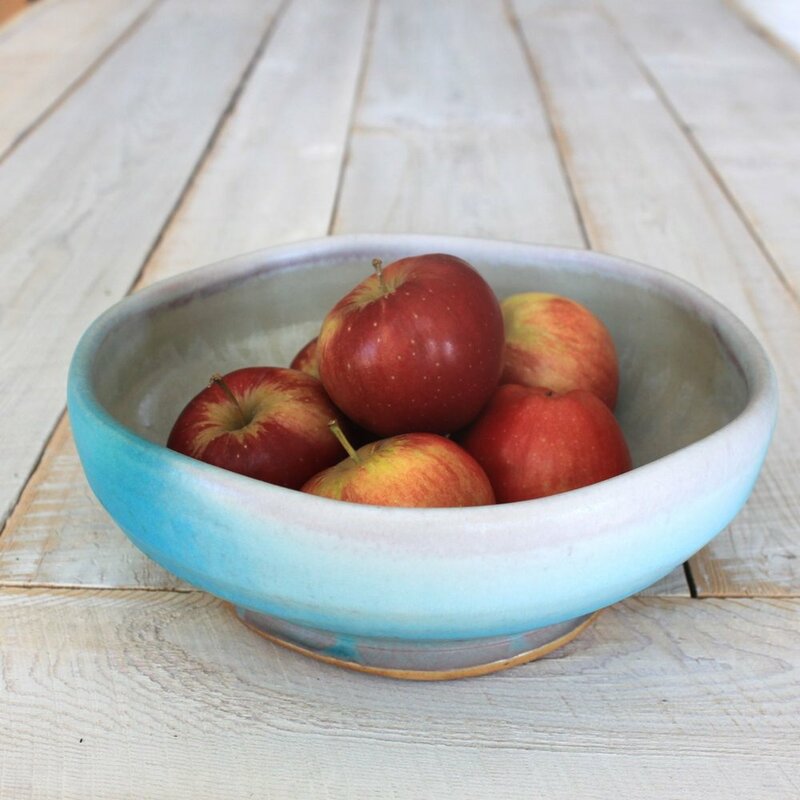 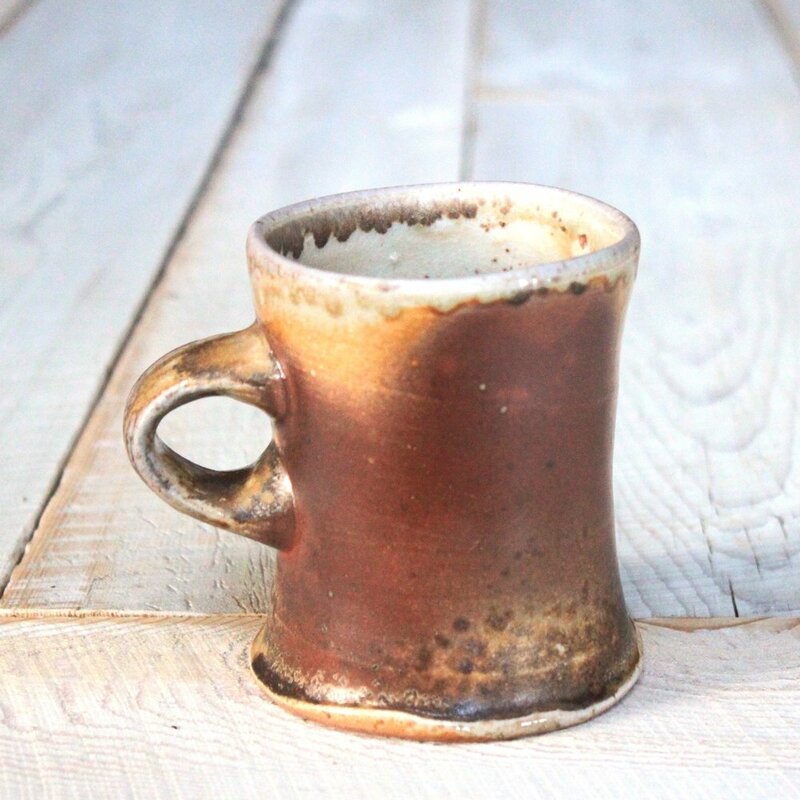 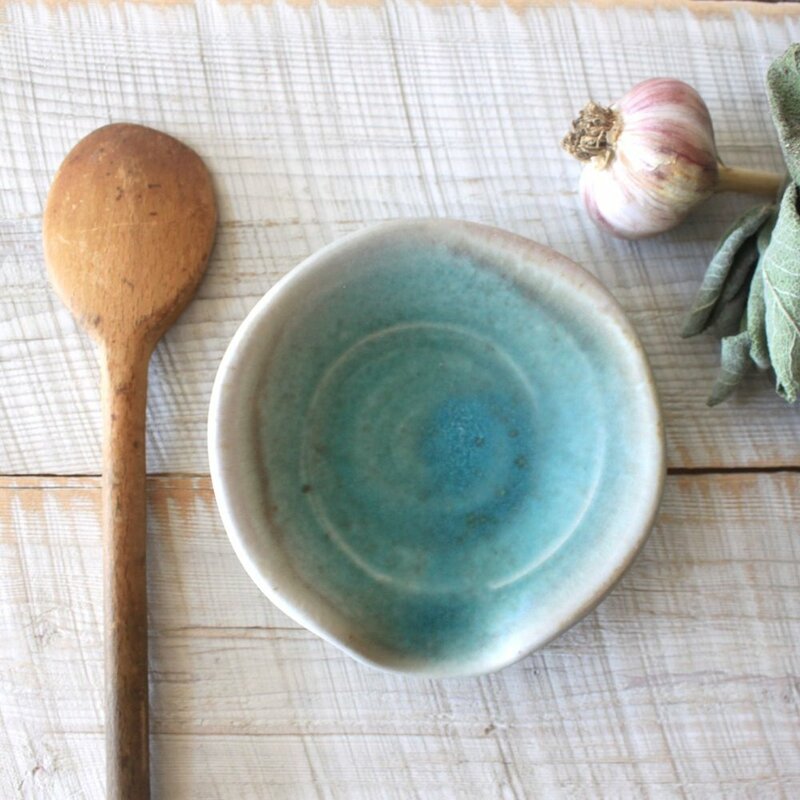 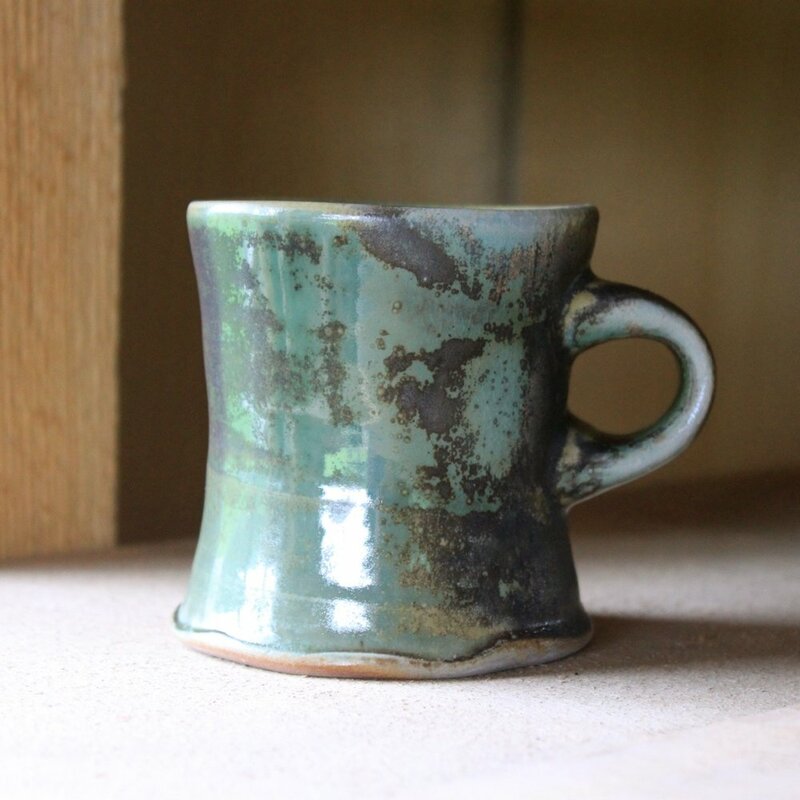 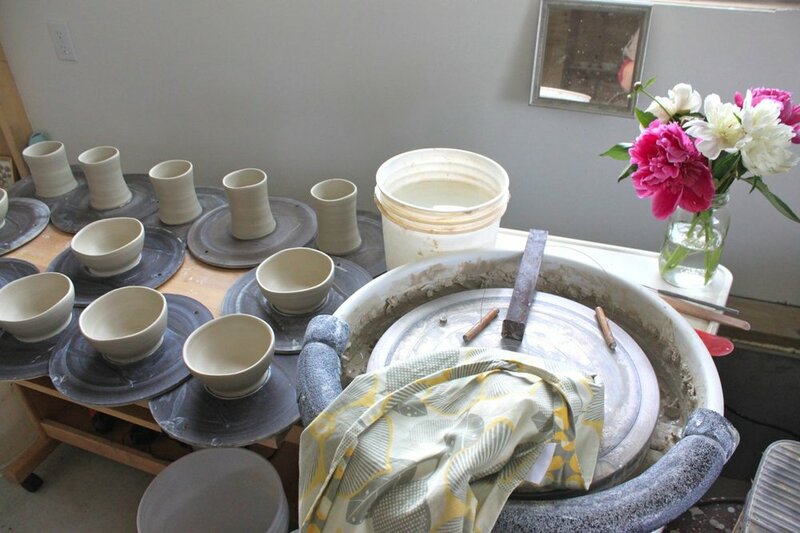 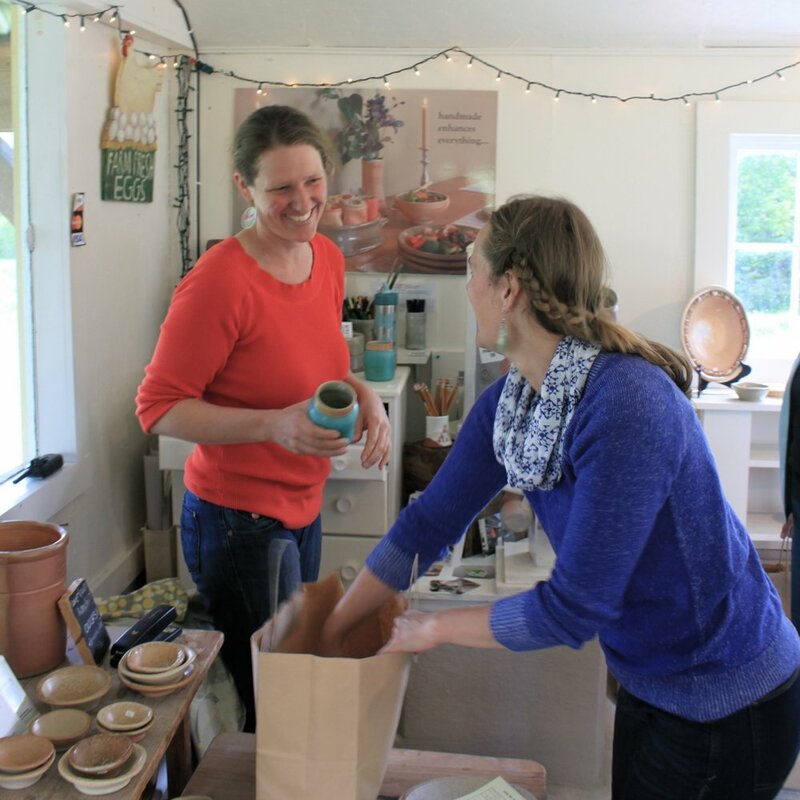 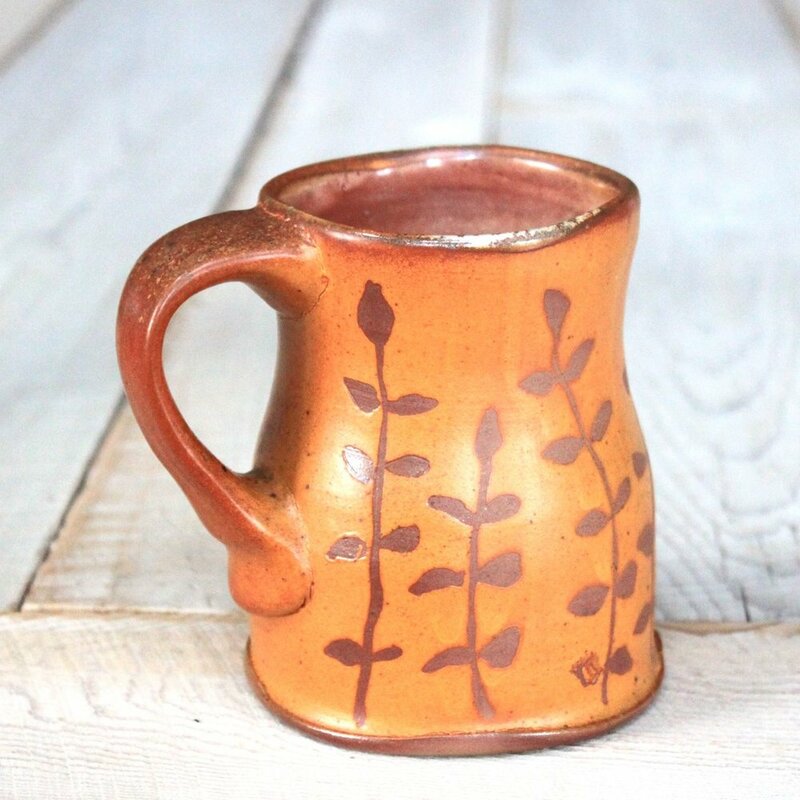 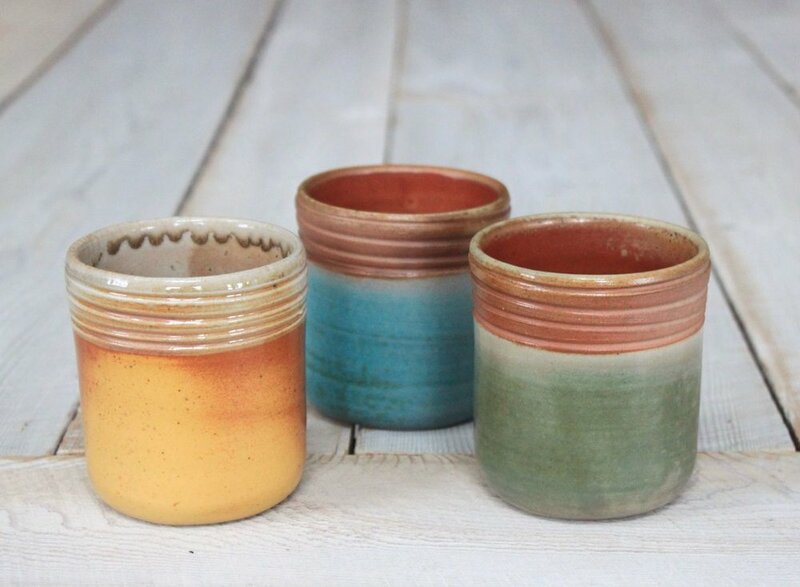 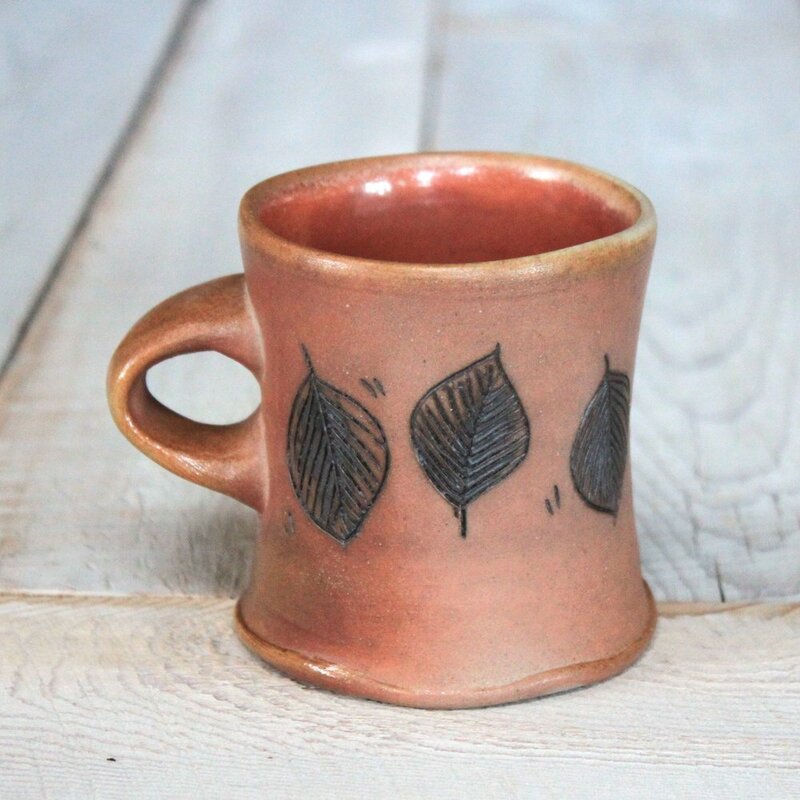 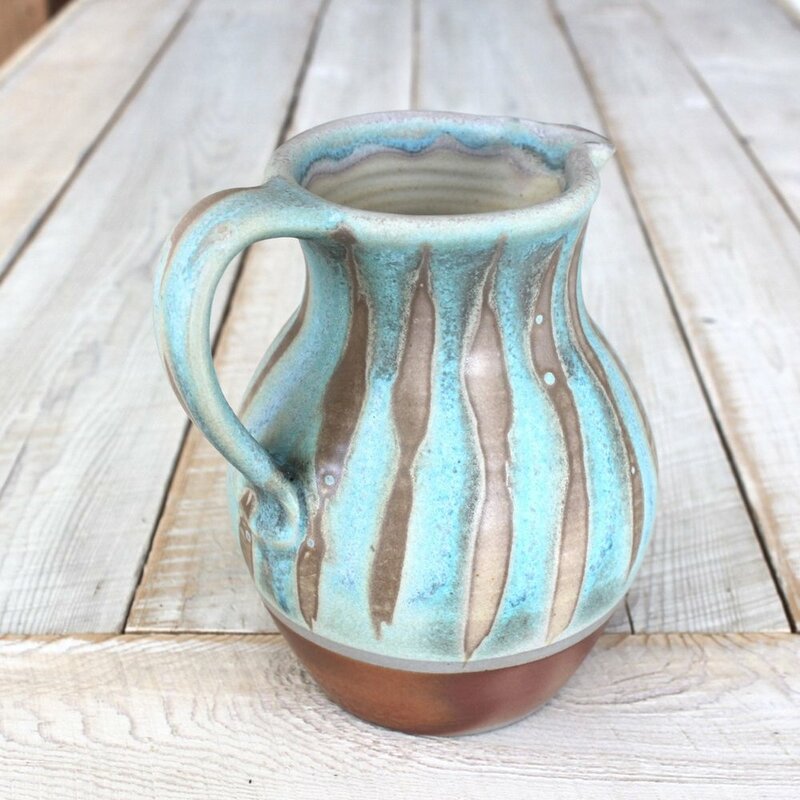 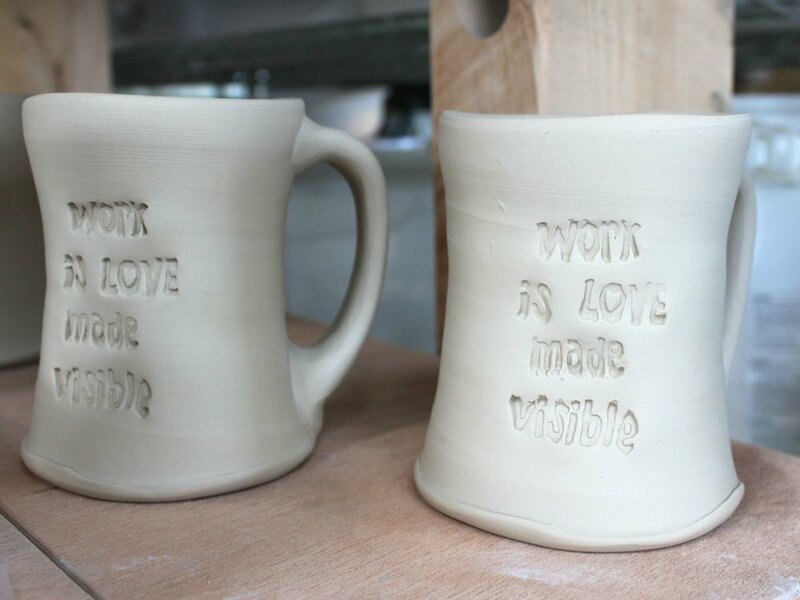 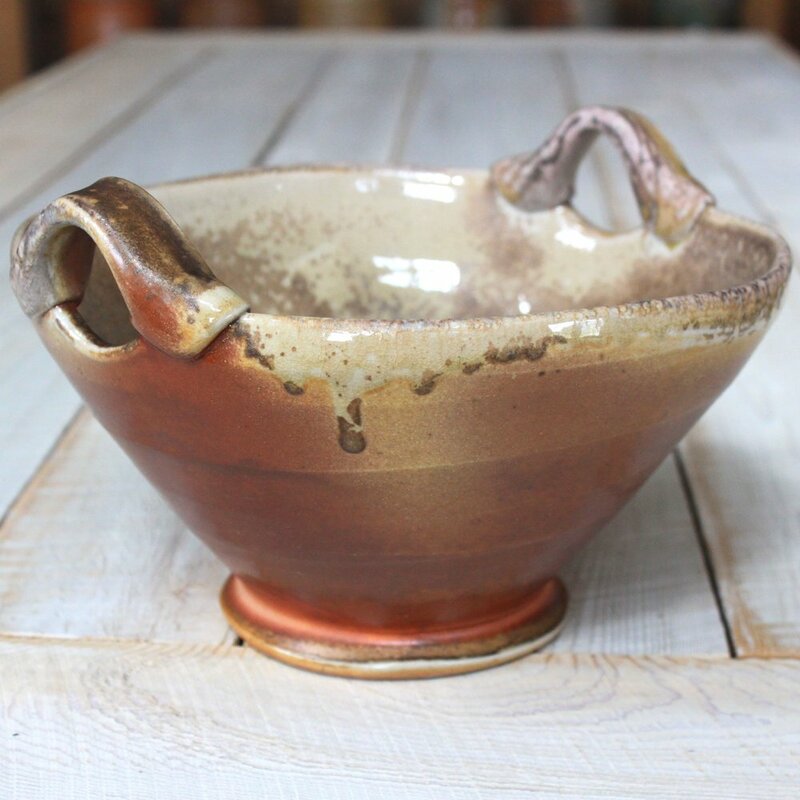 ), we found a few moments to post some brand-new pottery in our online shop. 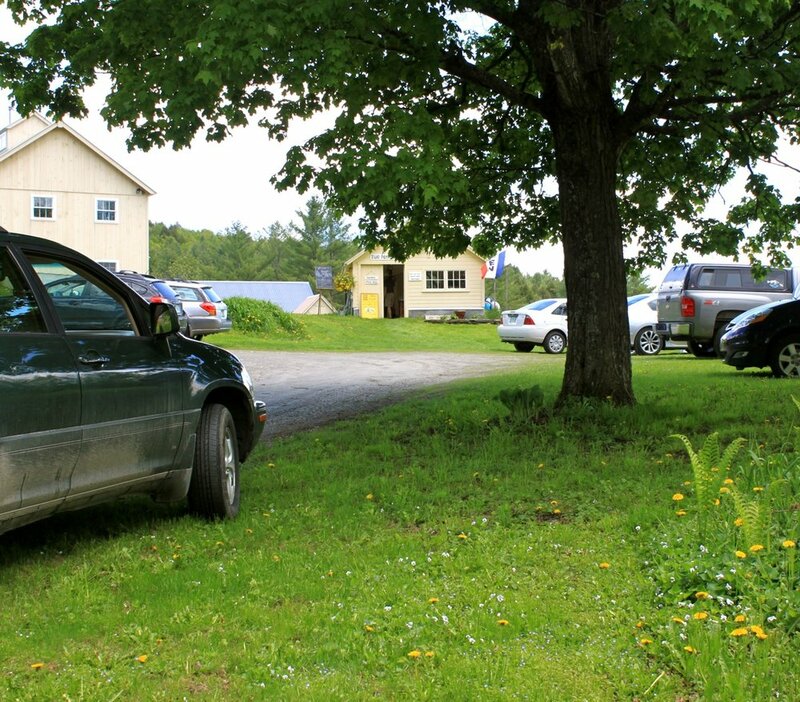 (The photos below link directly to the individual listings.) 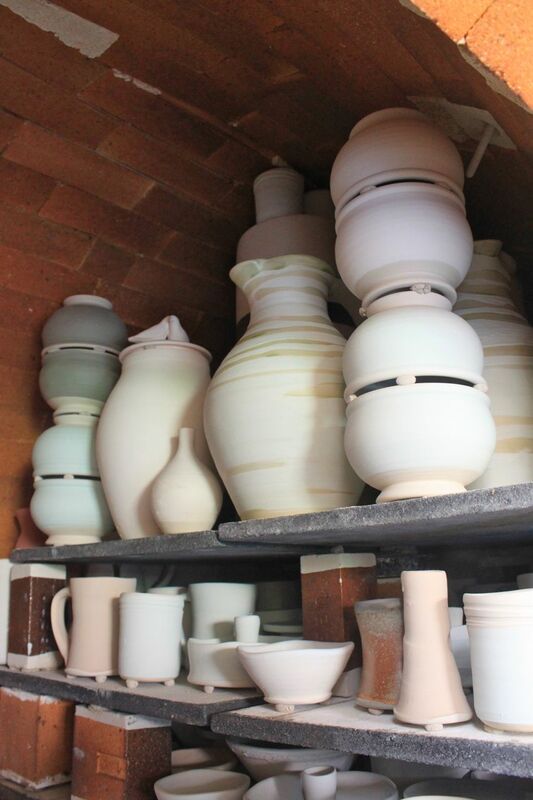 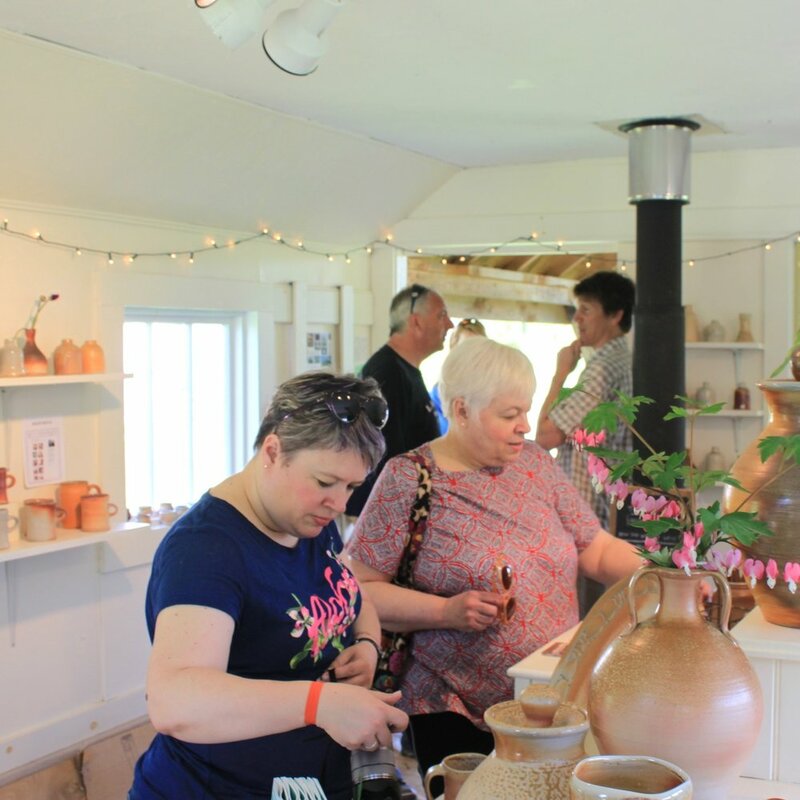 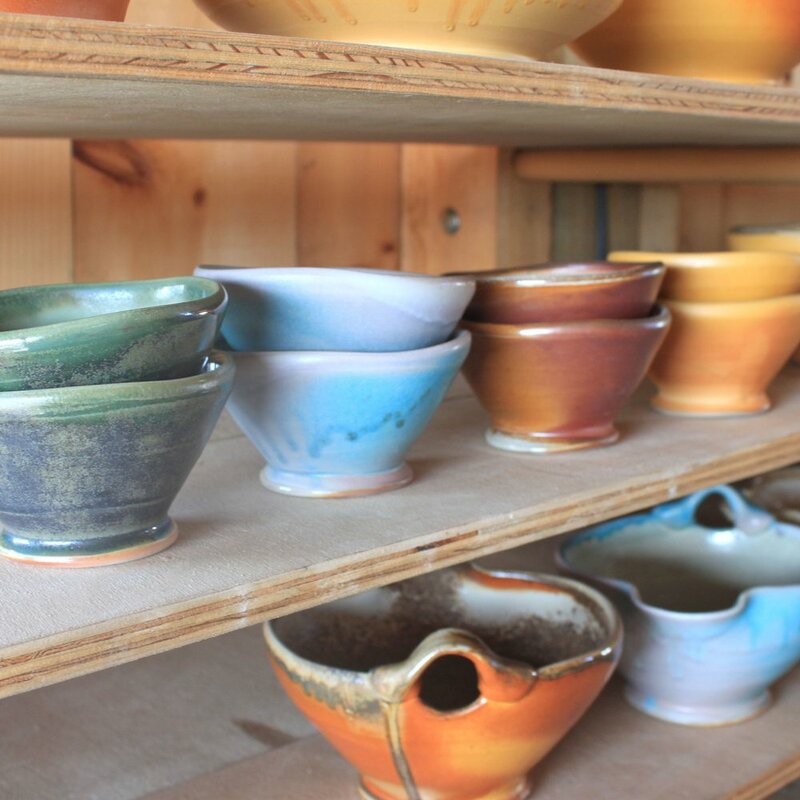 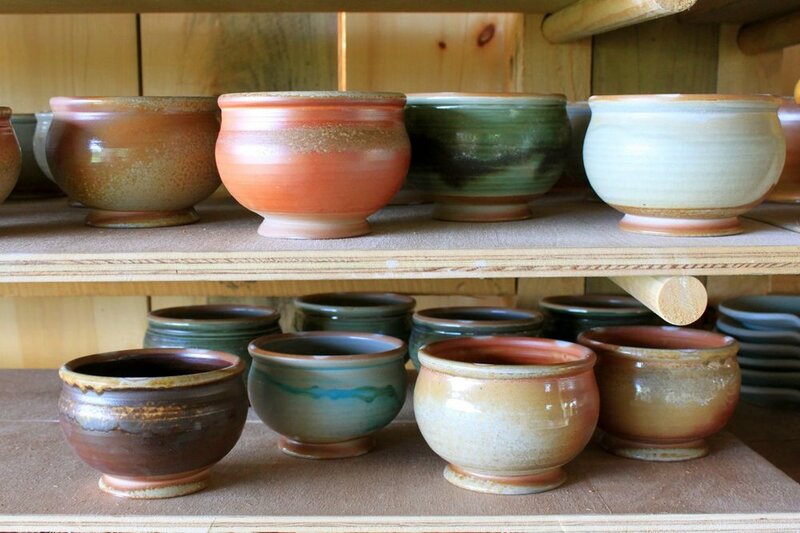 Thank you to all who have placed orders already, and redeemed kiln shares! 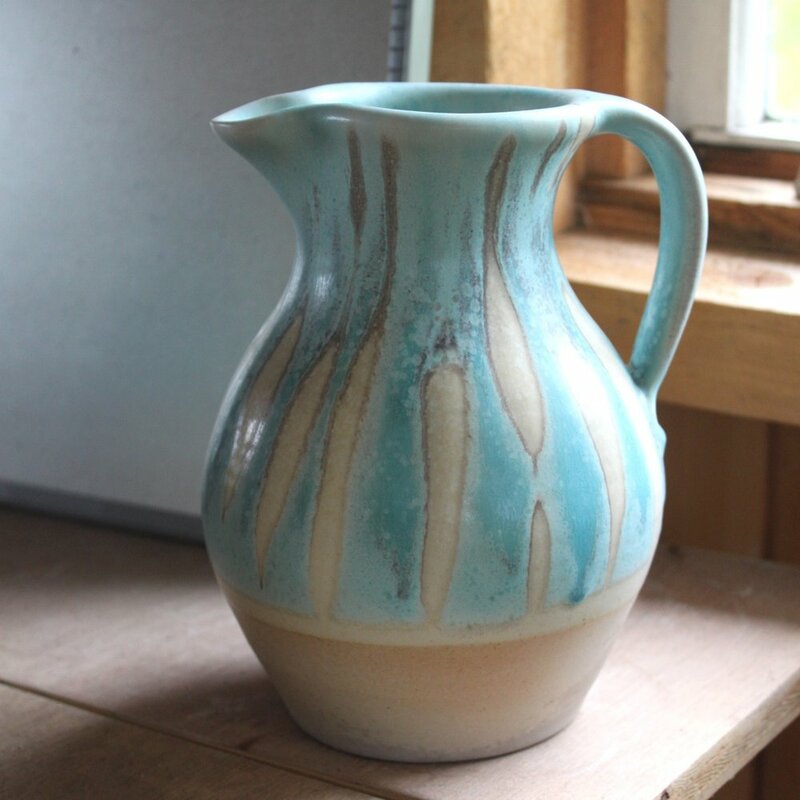 We hope you love your piece of our first firing. 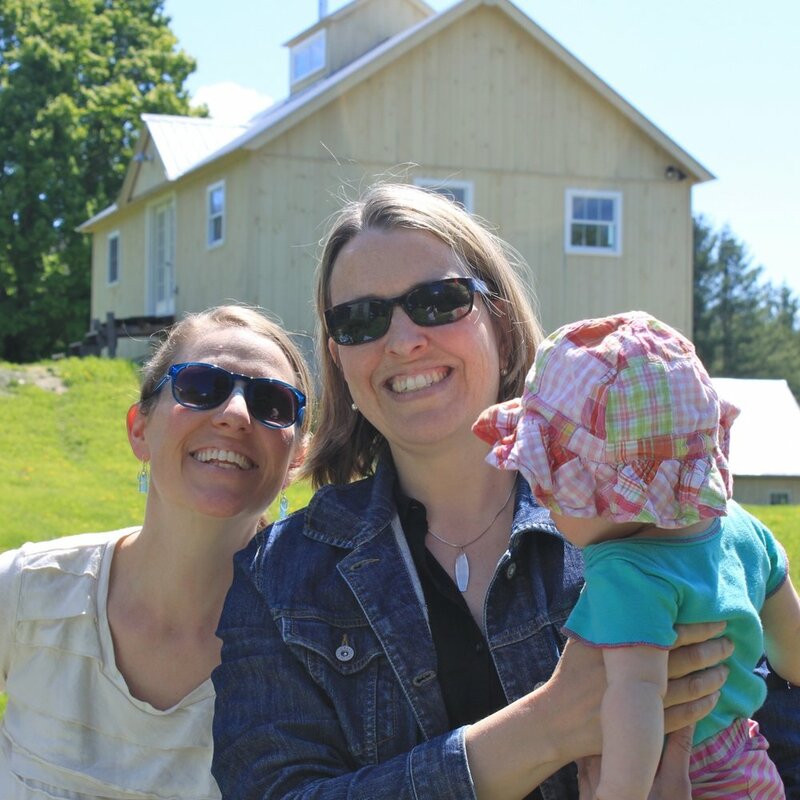 It feels pretty special to share it!